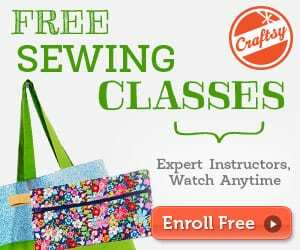 This post is about about how to take care of your quilt from washing to care. 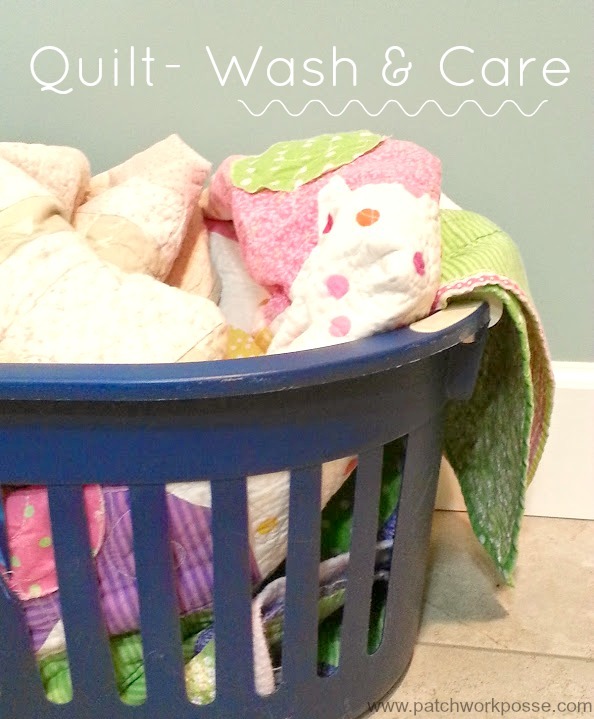 When you are a believer in using the quilts you made, there comes a point when that quilt needs washing. There are little spots, fingerprints, yummy snacks and more that get a little inbedded in the quilt. What do you do? 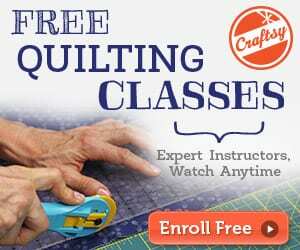 Here's how to take care of your quilt!